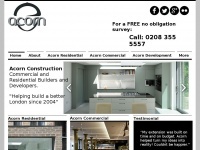 UK Building Contractors, London Builders & Construction Companies for all types of luxury building and construction works in London. 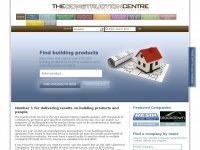 Call 08003213317. 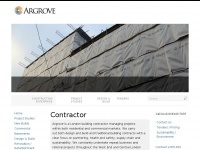 Argrove.co.uk presents an article about a specific topic. 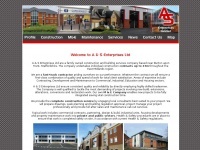 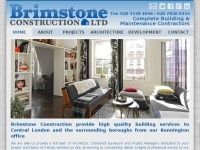 Brimstoneconstruction.co.uk - Comple­te Buil­ding and Main­te­nan­ce Contractors | ..
Theconstructioncentre.co.uk - The Construction Centre - UK Construction Pro­ducts, ..
Acornconstruction.co.uk - Acorn Construction I Buil­ding Contractor I South East ..